You already know how important SEO is for your business. And while you think you might be doing a good job with SEO, you can probably be doing better. When your clientele decides to ‘shop local,’ it often means they start by searching locally. This means that their search often begins by looking for local services in a Google search. So how do you ensure that your small business ranks at the top of their search results? Read on to learn more about the benefits of SEO services for small business. 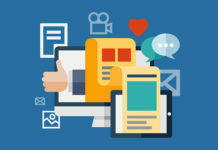 Adding a blog to your website may not seem like a huge step in your digital marketing campaign, but it can play a huge role in introducing your business to new clients. SEO can also keep your business at the top of consumers’ minds who already frequent your business, but how? Web search engines rank a user’s search results based on what websites it believes are an authority on the topic. This means that websites that contain the most content related to a specific search term will rank first. A website that posts daily lists of choice New York eateries will outrank a website that mentions “New York Restaurant Guide” once. The more pages your website includes using a given keyword, the more likely a search engine is to believe that your site is an authority on the topic. In essence, SEO for small business works because the higher your small business ranks in a Google search, the more customers will come to your site. Identifying the search terms that are most relevant to your business is the first step toward effective SEO strategy. This is something you can do on your own by researching the keywords used by your competitors. 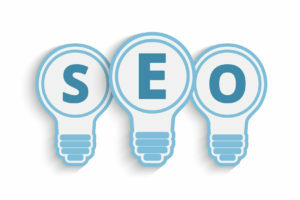 You can also hire an agency that offers business SEO services. Companies that offer SEO services for small business help take the pressure off by creating high-quality content. They provide this content to you so you can then integrate it into your website. Some companies that provide SEO services for small businesses even make the post go live on your website once you have approved the content. For more information on SEO for small businesses check out white label SEO giant ‘The Hoth’ on Facebook. In summary, because you are competing in the small business market, the benefits of SEO are tremendous. You aren’t competing with multi-billion dollar companies for market share; you’re competing with a handful of other local businesses and boutique companies. 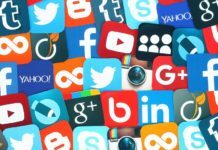 Because many of these businesses haven’t fully optimized their online presence with SEO, it’s not too late to put in the work necessary to stand out. 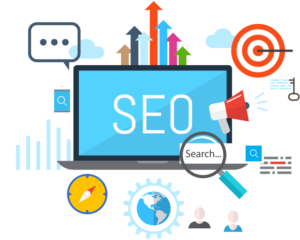 Integrating SEO is easier than ever, rather you decide to do it yourself or employ the expertise of a white glove SEO service.